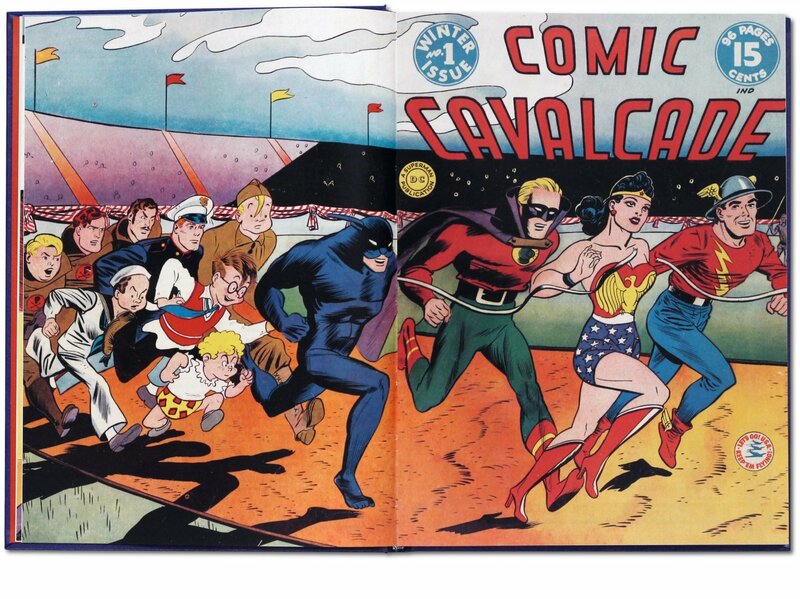 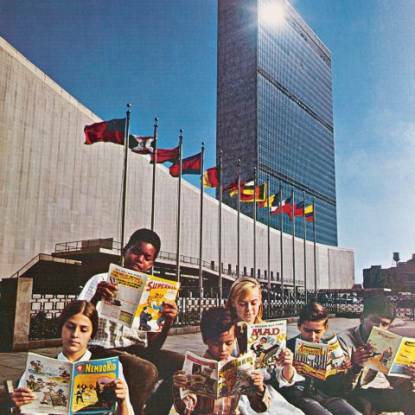 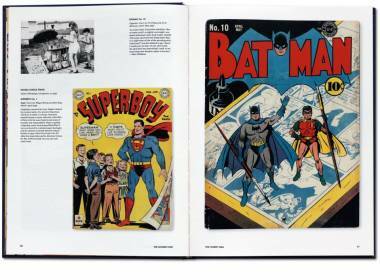 The Golden Age of DC Comics brings you the ultimate insight on DC’s first decades. From pulp origins to the McCarthy ’50s, more than 400 pages of covers and interiors, original illustrations, photographs, film stills, and more chart the creators, the story lines, and the ultimate super heroes Superman, Batman, and Wonder Woman. 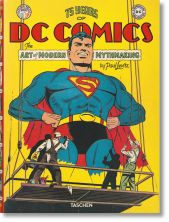 In June of 1938, Action Comics debuted with a new kind of comic book character on its cover: a costumed man with two identities, who possessed extraordinary strength and powers—a man able to protect the public when ordinary measures would not do. 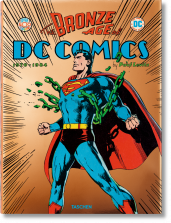 He was not the first super hero, but the Man of Steel would become the prototype for all super heroes thereafter. Superman’s story, and those of Batman, Wonder Woman, and hundreds of other DC Comics characters, are all told in The Golden Age of DC Comics. 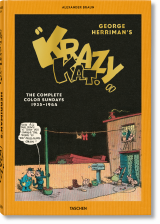 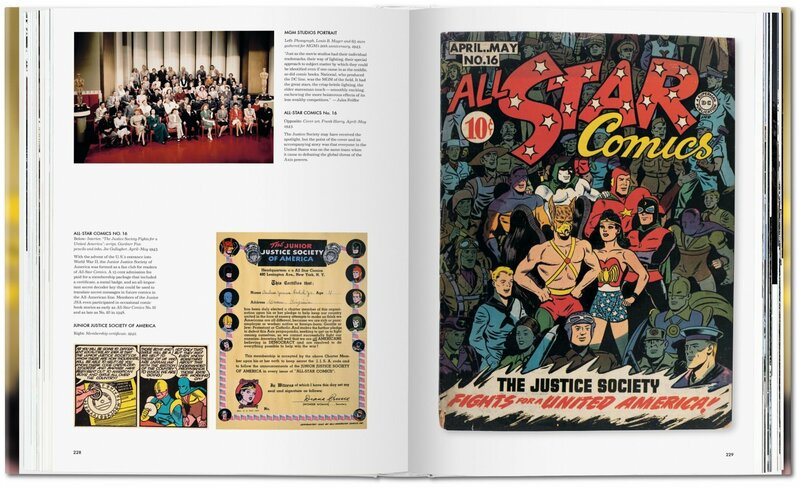 The single most comprehensive book on the subject, this volume traces the company’s first decades, from its pulp origins up to the comic book burnings of the McCarthy ’50s in more than 400 pages bursting with comics, art, comics, photographs, and more comics. 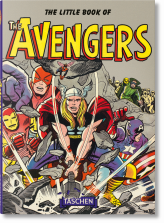 Also included is an exclusive interview with legendary artist Joe Kubert. 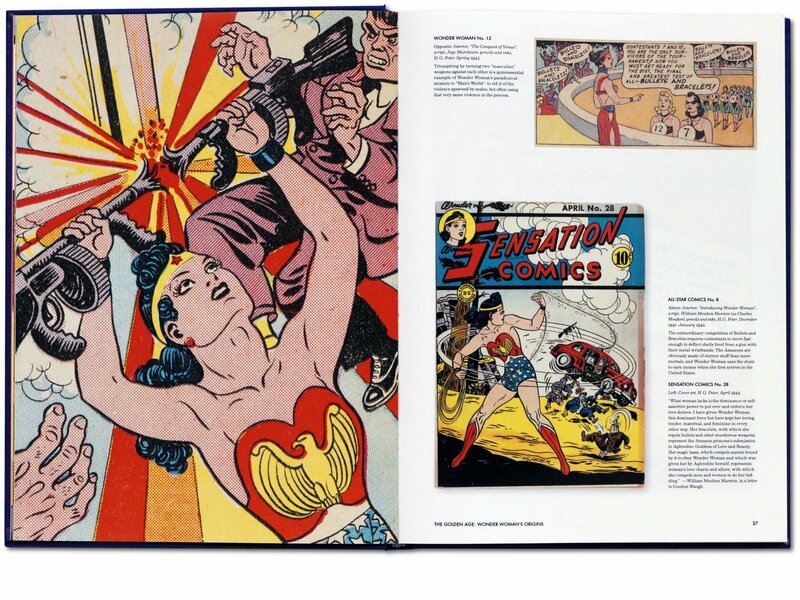 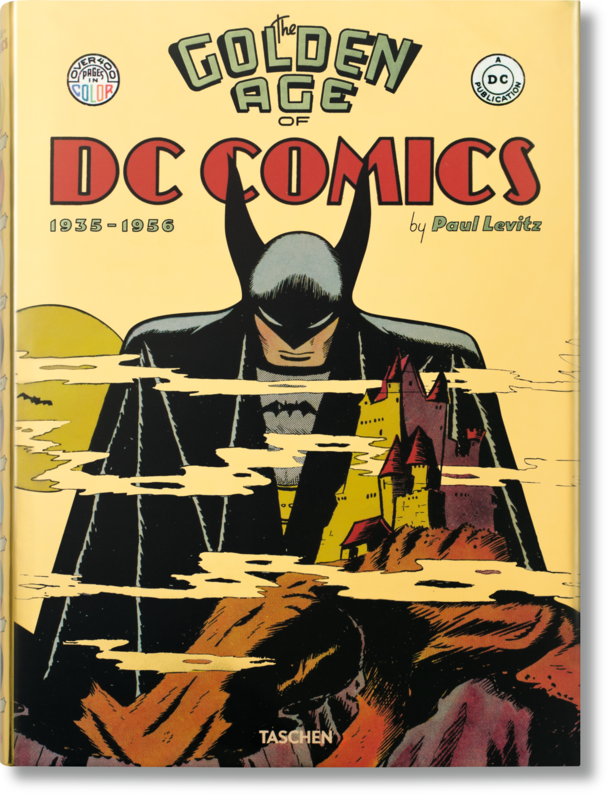 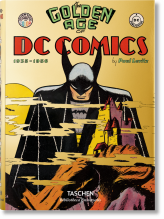 Expanded from the Eisner Award–winning XL book, 75 Years of DC Comics, TASCHEN’s series on DC Comics explores the origins of comics’ most enduring legends and the behind-the-scenes, era by era. 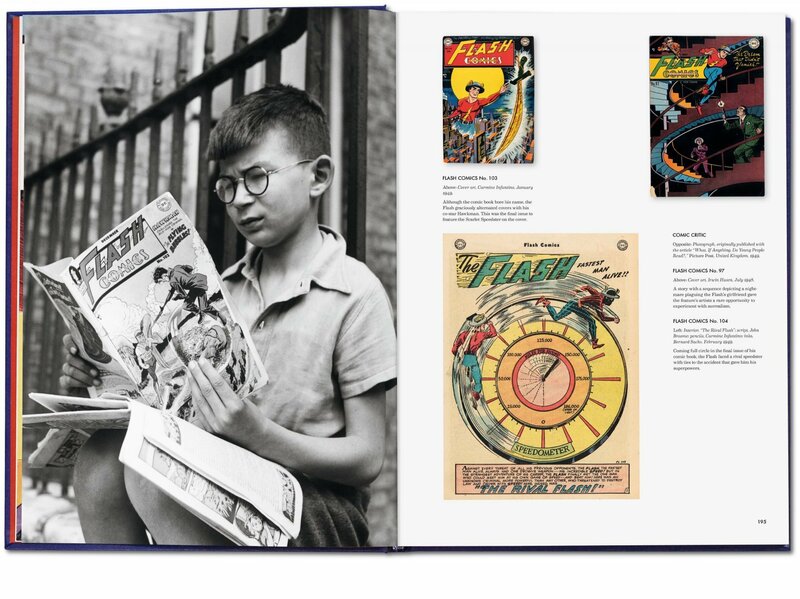 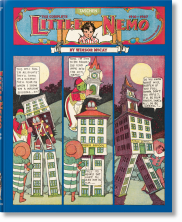 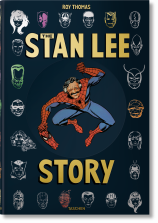 In a reader-friendly size, the books feature updated essays by author Paul Levitz and thousands of covers and interiors, original illustrations, photographs, film stills, and collectibles to bring the story lines, the characters, and their creators to vibrant life.